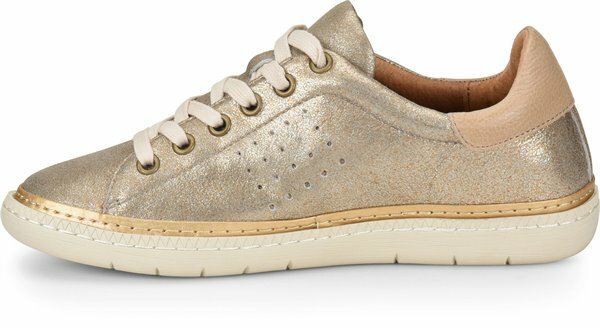 Product description: Sneakers are the "it" shoes of the season. 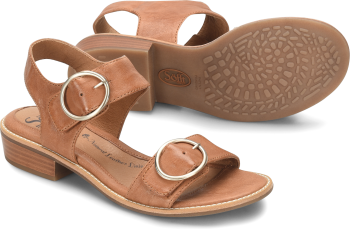 The soft leathers, cool lace-up styling and trendy contrasting outsole will make this style your casual go-to. Note: If between sizes, order 1/2 size up. I wear a 9.5-10, this shoe runs very tight in the toe box and short. I had to return both the 9.5 and 10 :( The top of the heel is also very high and poked into my ankle. I decided to visit a local retailer so I can easily try on other shoes, since these are lovely and the soles were super comfy. 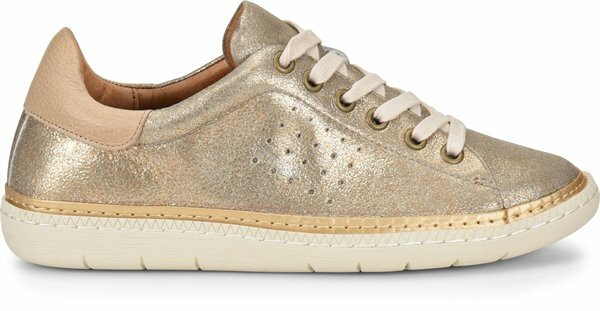 This sneaker is stylish and fits true to size. 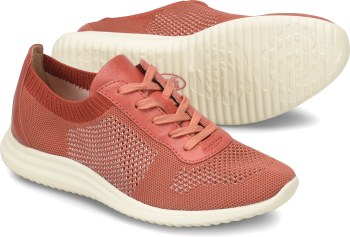 It has a removable insole that is very cushy and supportive. 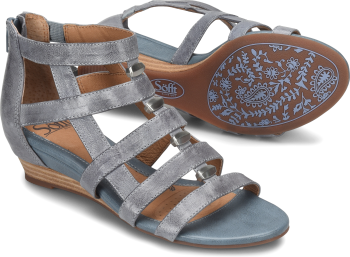 The contrasting padded collar around ankle is comfortable and supportive too. 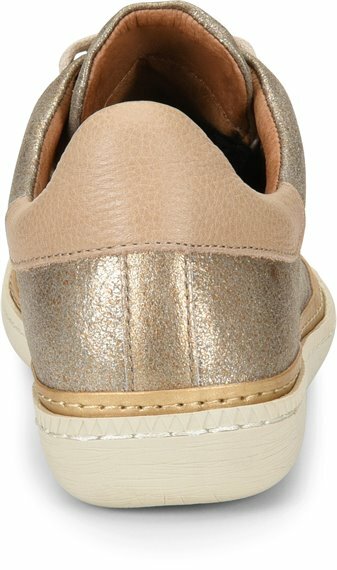 I highly recommend this shoe for price, color, style and comfort.